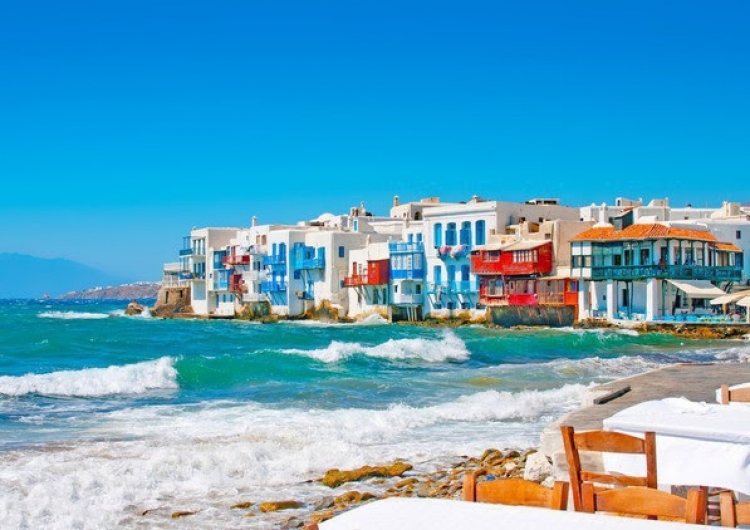 Little Venice is the most romantic place in Mykonos. Here the buildings have been constructed right on the sea’s edge with their balconies overhanging the water. During the 16th and 17th century pirating was common and it is believed this area was used for the necessary quick loading and unloading of goods. 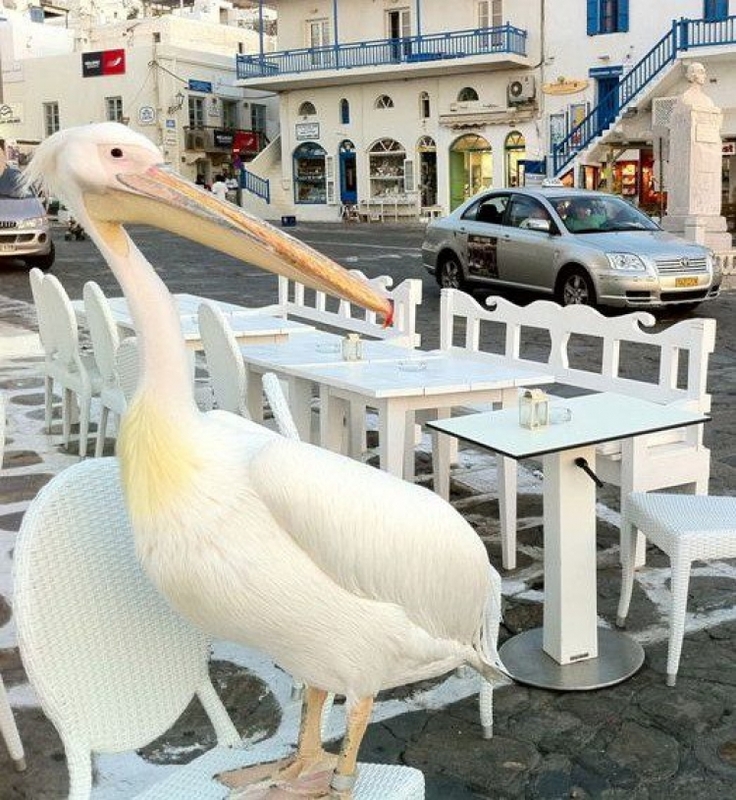 While you’re out strolling, don’t be surprised if you come across the official mascot of Mykonos Greece, which is nothing other than a Pelican! Petros (Peter) the pelican was found by a fisherman after a storm in 1954, and eventually became the locals’ companion. When he died, the grief for his loss was so deep that a replacement was soon found. In honor of Petros, the locals have established a long tradition of pelicans wandering around the waterfront as an essential part of everyday life!